VeloPark events information for residents, these events have also be added to the upcoming events calendar. Live TV Broadcast, expected attendance 500-1000px and 10-15 broadcast vehicles. 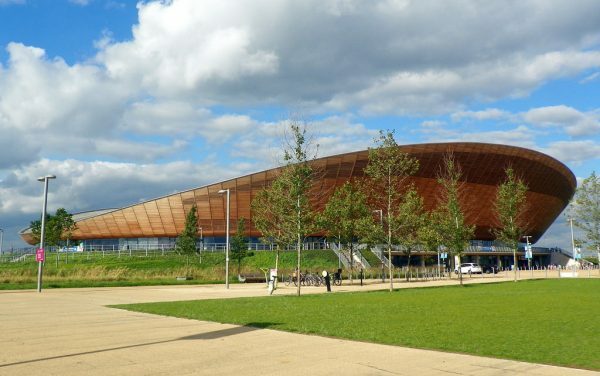 Queen Elizabeth Olympic Park event, using VeloPark land. Expected approximately 4000 entrants. There will road closures on most of the major roads around the park, see here for further details. Road Circuit event, expected approximately 200 riders.